Hey StyleCeleb Fans! 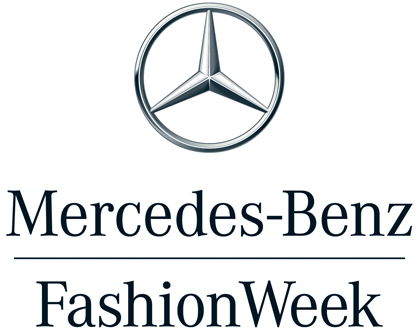 Fashion Week is here be sure to check in with us daily as we cover the most exciting week in Fashion!! !